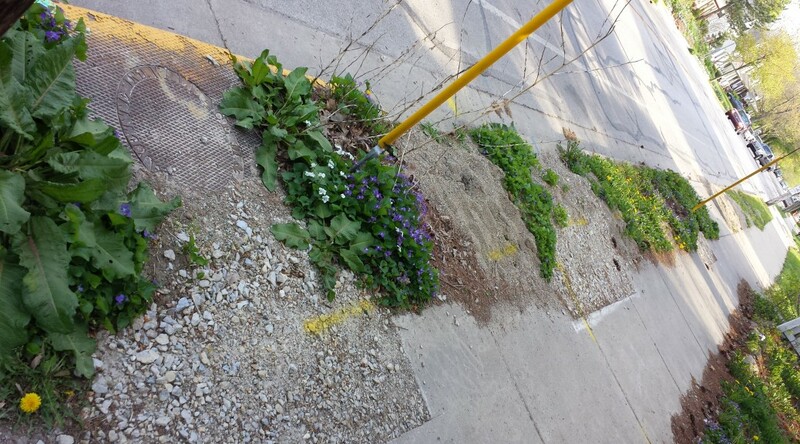 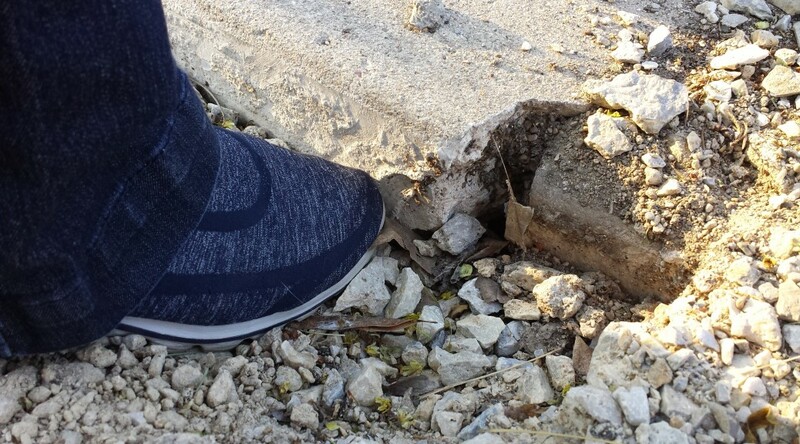 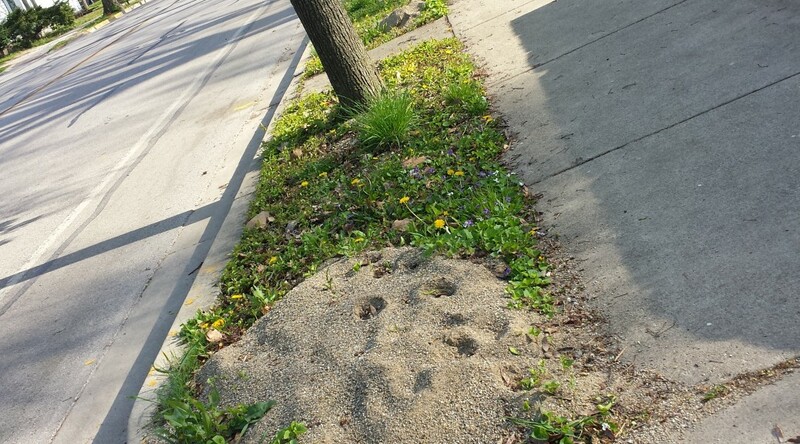 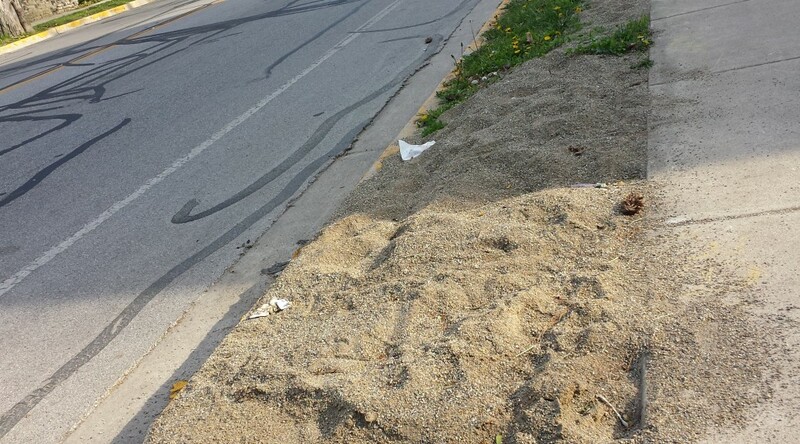 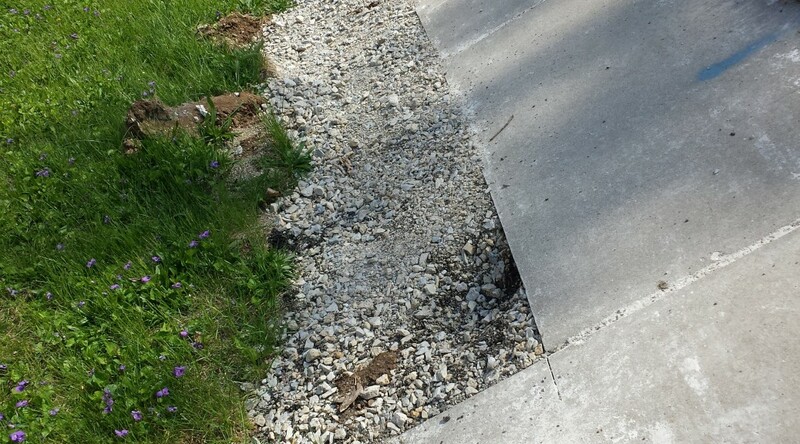 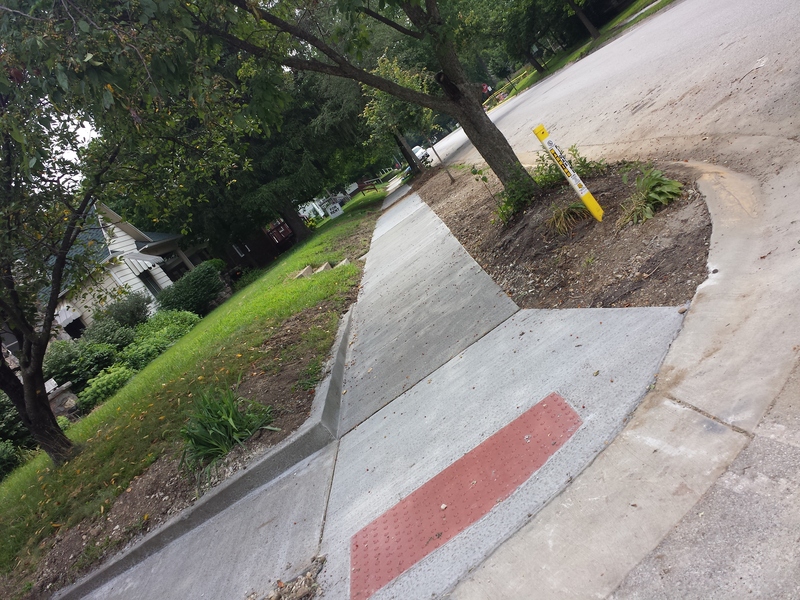 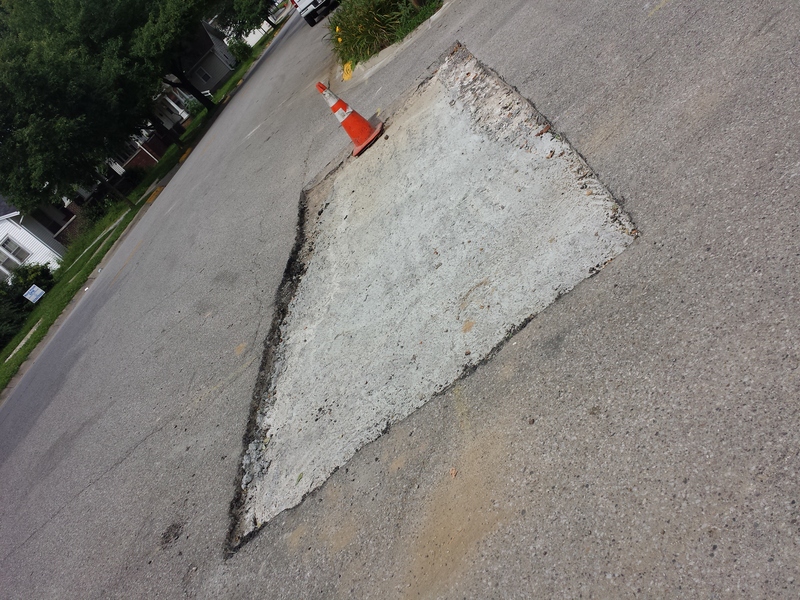 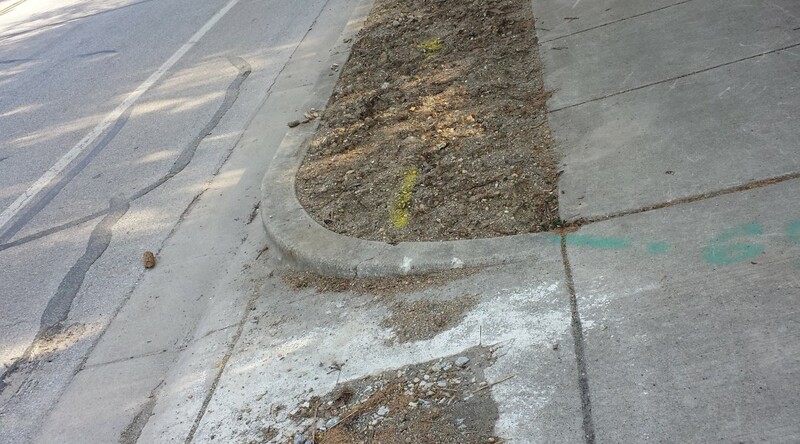 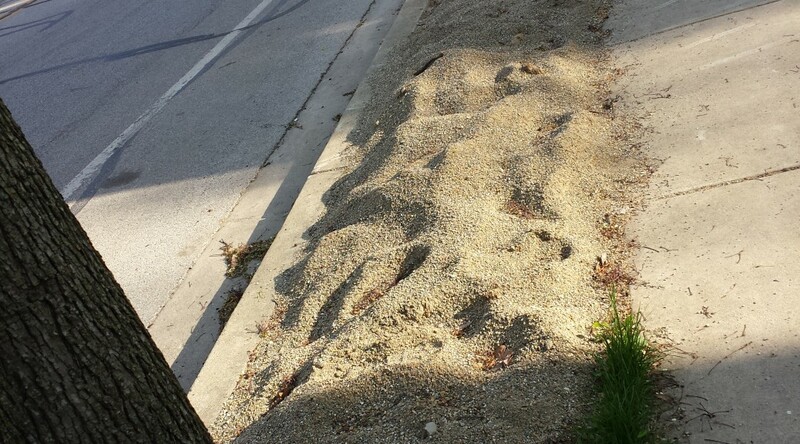 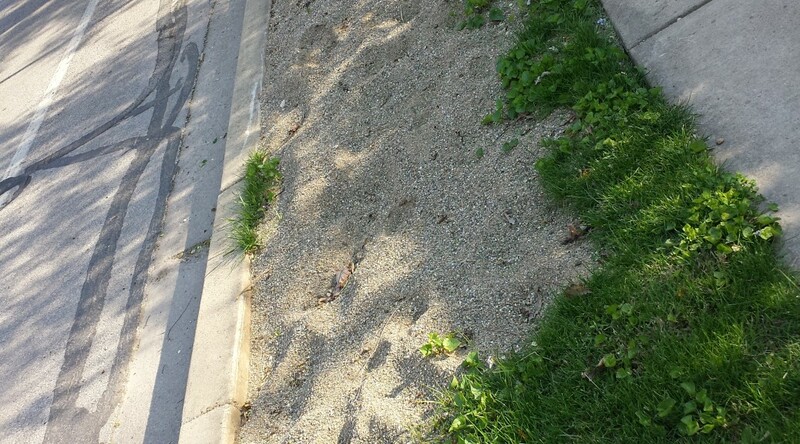 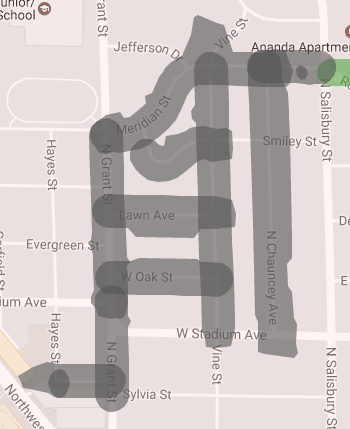 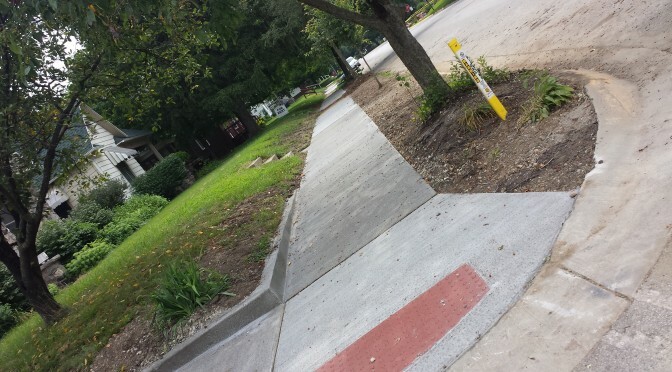 After working with the City of West Lafayette and Vectren, the New Chauncey Neighborhood Association was able to move up the repair work scheduled for our streets, curbstrips, and sidewalks. 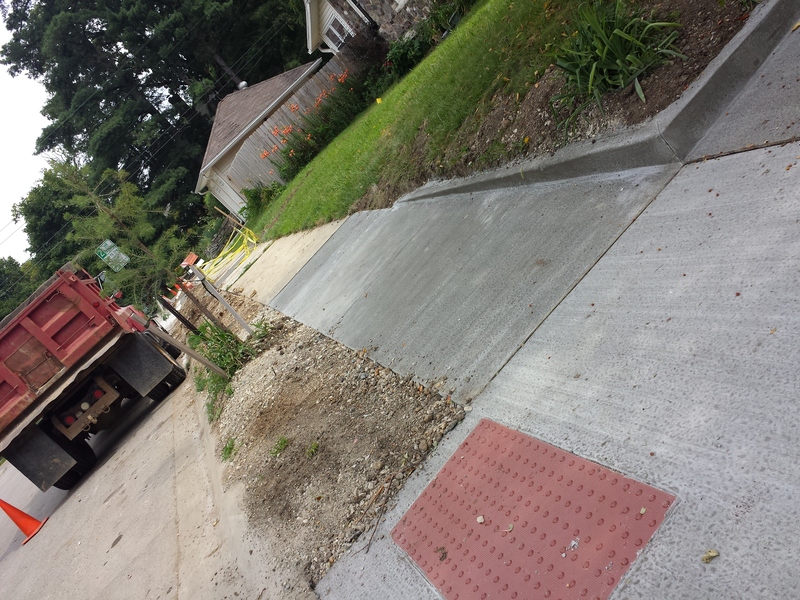 You can now see some progress, thanks to J. G. Case Construction. 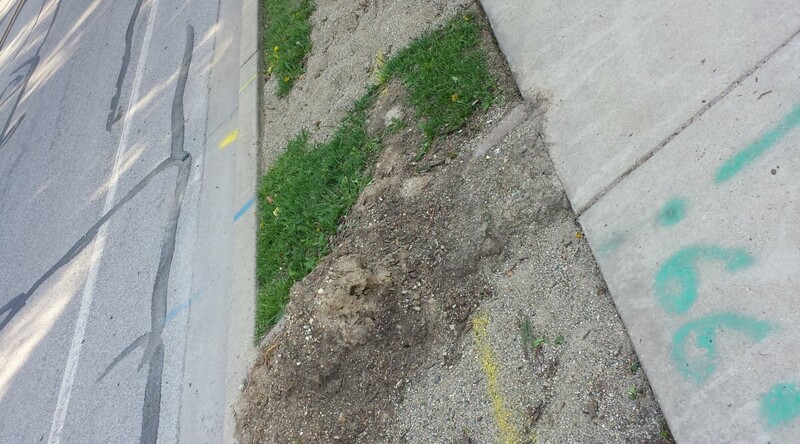 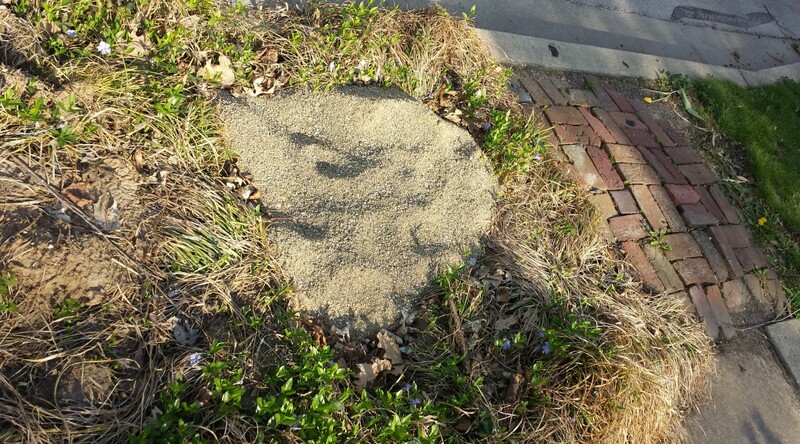 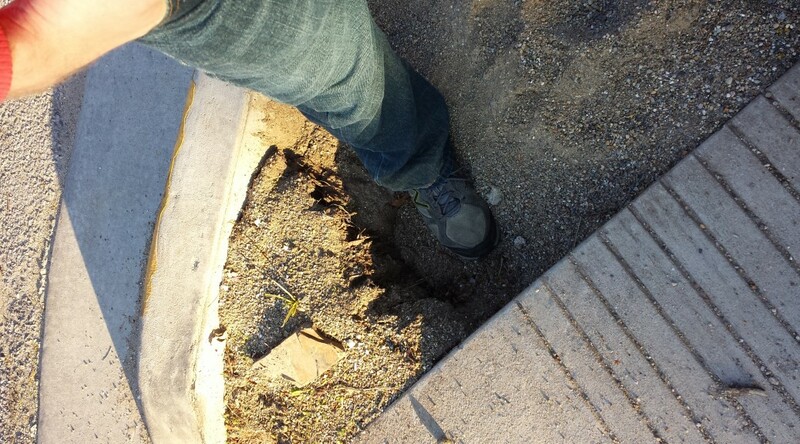 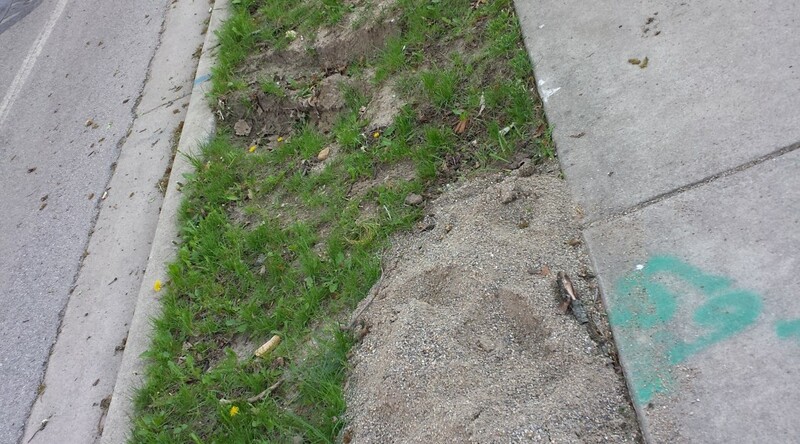 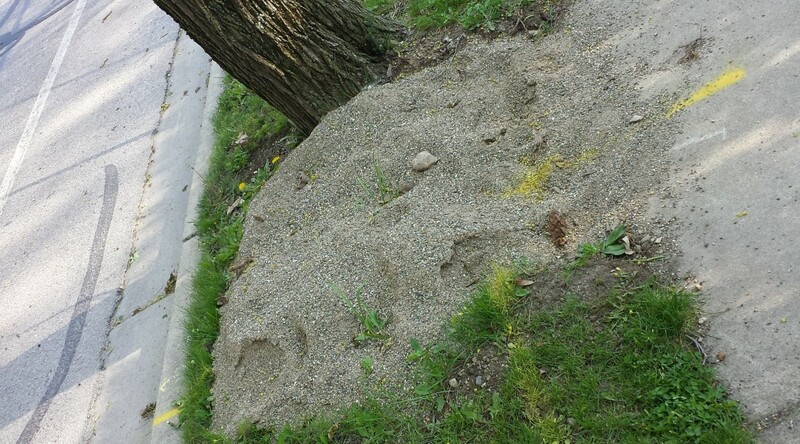 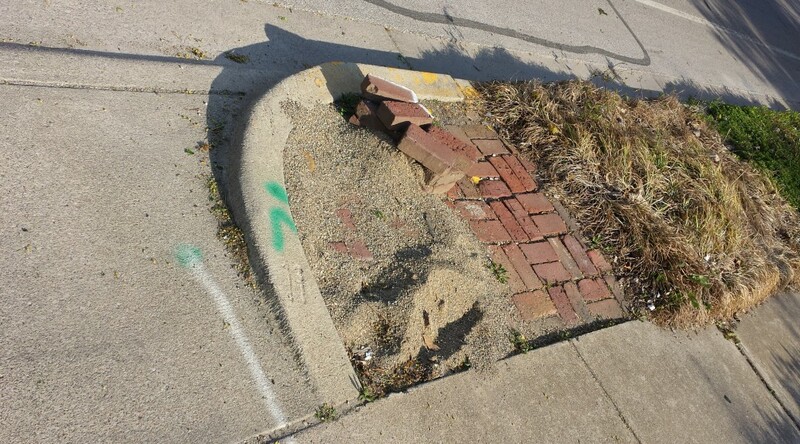 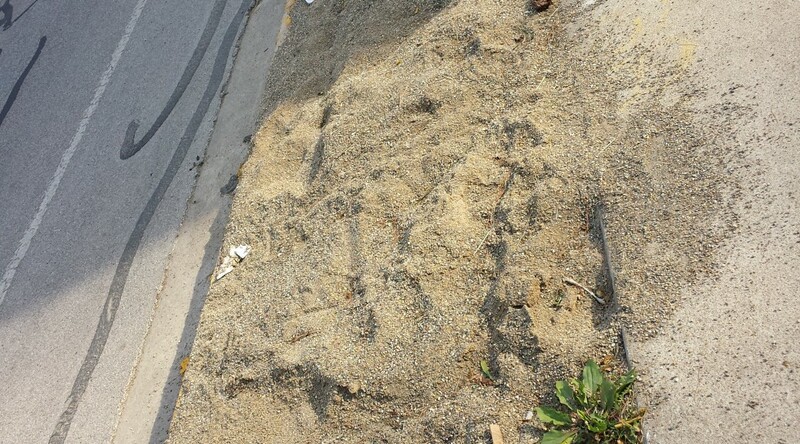 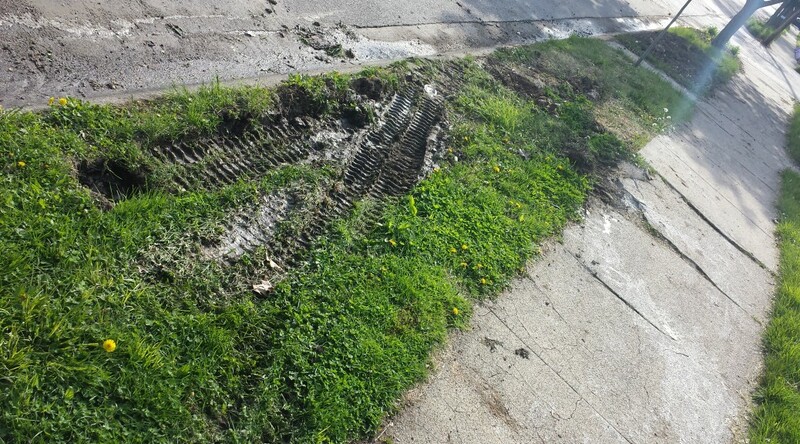 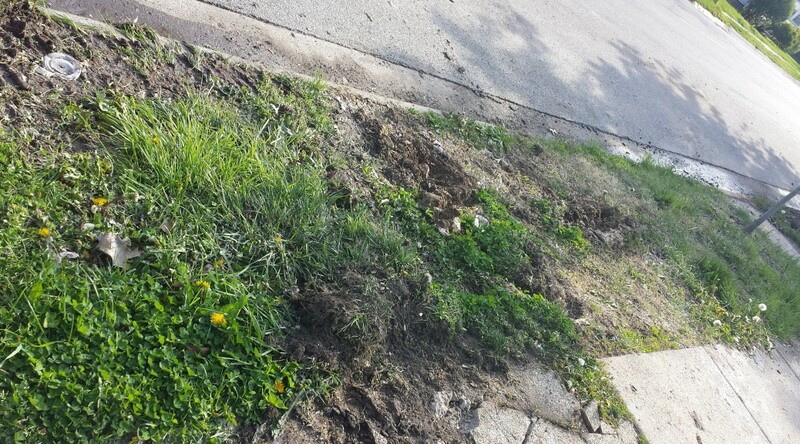 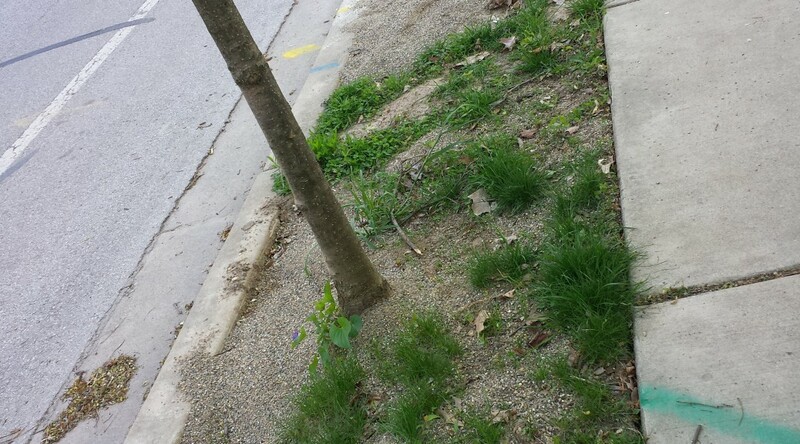 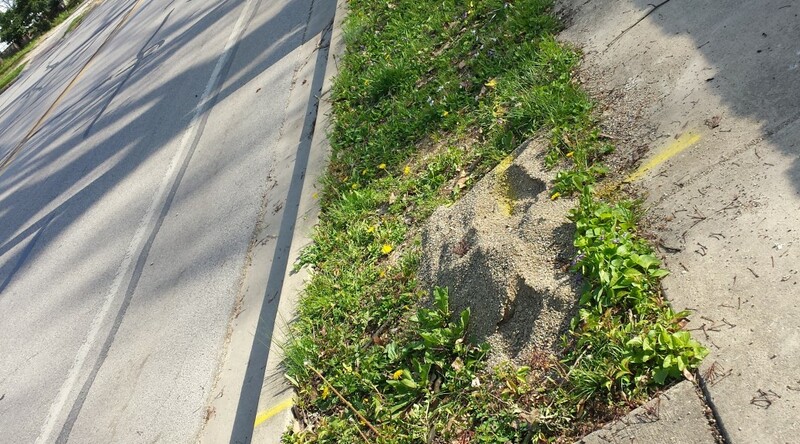 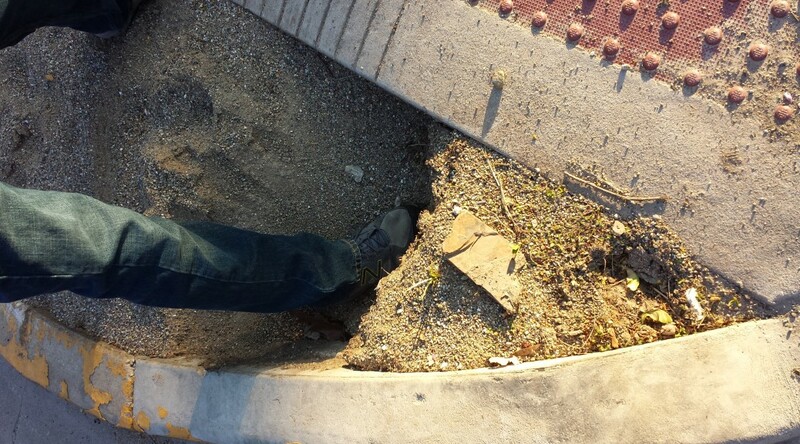 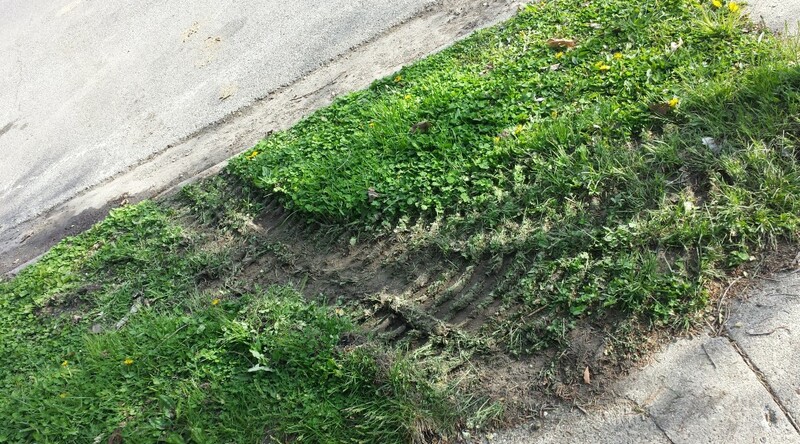 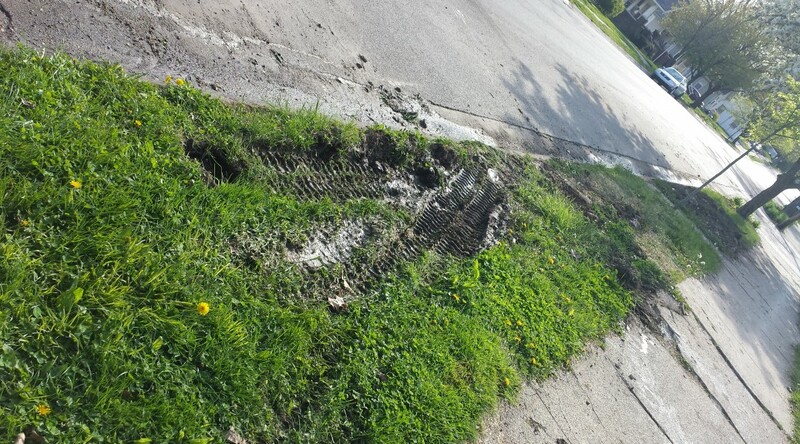 We did learn, however, that if you suffered damage in your yard (not the curbstrip), the responsibility for repair is between Vectren and yourself. 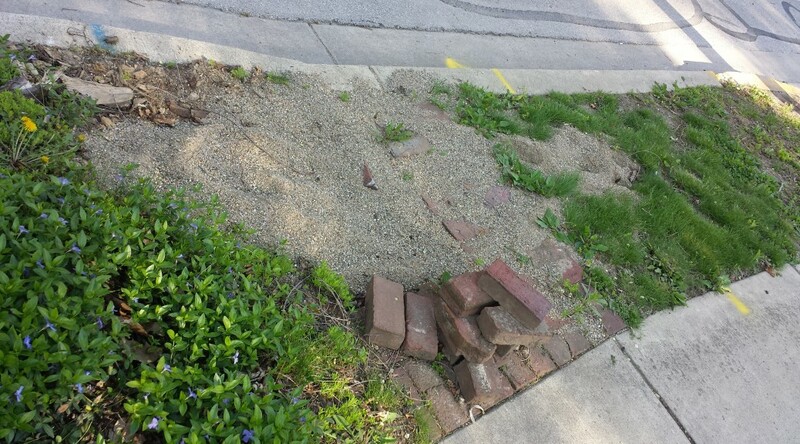 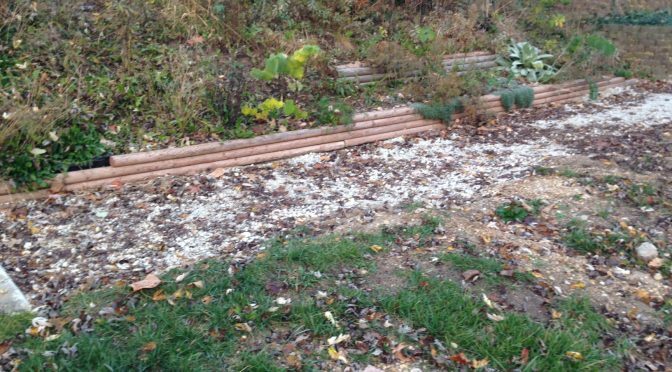 If you have areas of your yard that were destroyed by Patton Construction during the gas line update, please document with pictures. 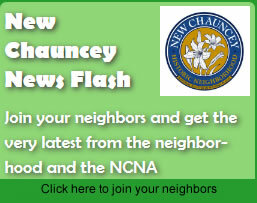 We hope to have a community meeting to work towards a resolution.